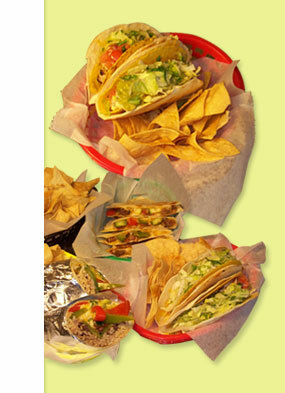 At Cali Burrito we aim to provide the healthiest, best tasting food possible in a minimum amount of time. Founders Shawn and Nick wanted to bring the Cali vibe to the Lehigh Valley after living in California for 10 years. 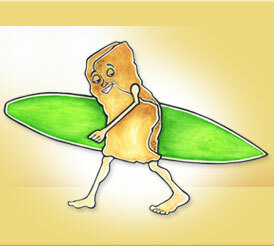 The idea for the restaurant was born out of numerous surf trips up and down the California coast. 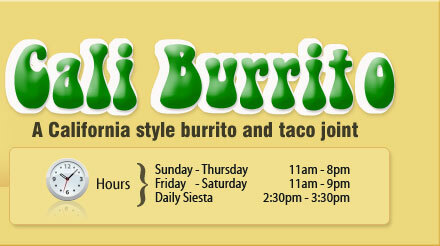 So sit back, enjoy a burrito and feel that mellow Cali vibe. Our food is fresh, our flavor bold. Just let us know if you want some heat! We use locally made organic tofu from Fresh Tofu, Inc., environmentally friendly sugar cane plates and ‘plasticware’, 0 gm. transfat vegetable frying oil, local organic produce in season and organic coffee. We don’t use lard or MSG. We are now selling our homeade hot sauces for $7.99/8oz bottle!! !